These Ball point gel pens have a Thermo-Sensitive ink formula that disappears with erasing friction on paper - but what makes them great to use on fabric? 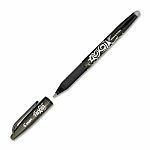 Well - not only do they write smoothly, the ink will not smear, will not wash off or rub off while you need it, but when you're ready the ink will magically disappear with the touch of a hot iron. 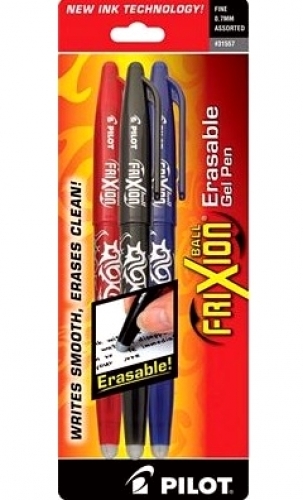 .07mm - Package contains 1 pen each in Black, Blue & Red. 3ct total. 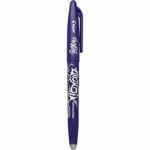 *Always test pens before use* to be sure that the marks will completely disappear. May not be suitable for use with some dark fabrics or dyes, fiber contents, or fabric finishes.